At Durham, there are 16 colleges, spread between the Queen’s Campus in Stockton-on-Tees, which has two colleges, and the Durham City campus, which has the other 14. 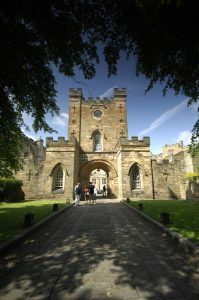 Within Durham City, there are two groups of colleges – first, there are the Bailey colleges, like Castle, which are on or near the Bailey, an ancient street running through the centre of Durham. 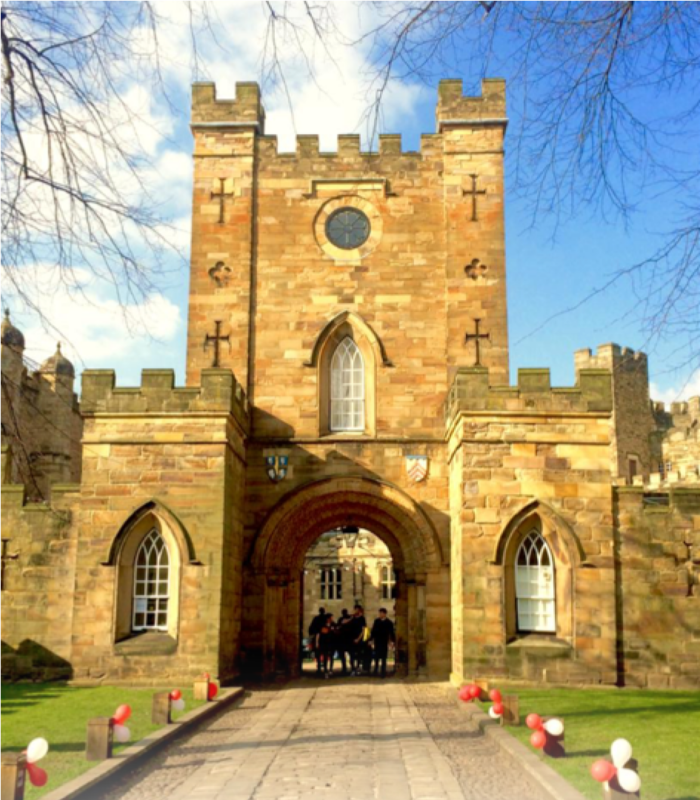 These colleges are the oldest and most traditional in Durham, only a minute or two from Durham Cathedral, the River Wear and town centre. Second, there are the Hill colleges, which are beyond the Science Site. These colleges have glorious and expansive grounds and are more modern, the newest being founded in 2006! The collegiate system is unique to a small number of UK universities, although Durham’s interpretation is unlike any other! At Durham, colleges consist of a Junior Common Room (the undergraduates), a Middle Common Room (the postgraduates) and a Senior Common Room (university and college staff). Colleges are not academic bodies as such, as all of your tuition takes place in your department, but they are still a really important part of the university experience. Being in a college is about being part of a community with a common identity – at Castle our traditions play a large role in this identity. They are vibrant and supportive institutions, and they provide lots of opportunities for students to try new things and develop new skills that will help them later in life. Healthy college rivalries are also a fun part of the collegiate system, with Castle’s ancient competition with Hatfield providing regular amusement to Castle students and Hatfielders alike!